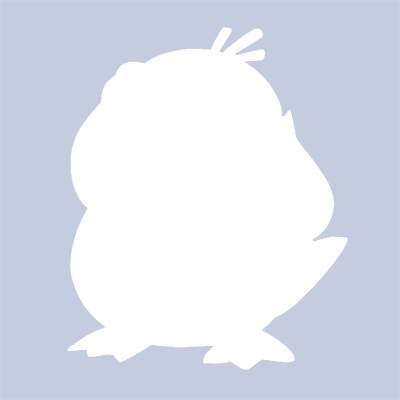 andremachado added a comment to T1401: Kolab Winterfell Installation bug report on Debian Jessie. The development phase is when the costs to find bugs and improve documentation are lower than at production phase. We posted the installation report to help kolabsystems to improve its documentation. andremachado updated the task description for T1401: Kolab Winterfell Installation bug report on Debian Jessie. andremachado renamed T1401: Kolab Winterfell Installation bug report on Debian Jessie from Winterfell Installation bug report on Debian Jessie to Kolab Winterfell Installation bug report on Debian Jessie. andremachado created T1401: Kolab Winterfell Installation bug report on Debian Jessie.